Clarins Colours of Brazil Summer Make-Up Collection offers a sun-kissed complexion, deep blue eyes and luscious lips with colours and packaging sure to heat things up! Colours of Brazil Eye Quartet & Liner Palette - $42 - Limited Edition - includes 4 wet & dry eye shadow with matte, iridescent and satin effects in Taupe Bronze and Grey-Tinted Beige base colours, Intense Cocoa Brown and Luminous Coral definition colours and 1 cream texture Electric Blue eyeliner to intensify the eyes. 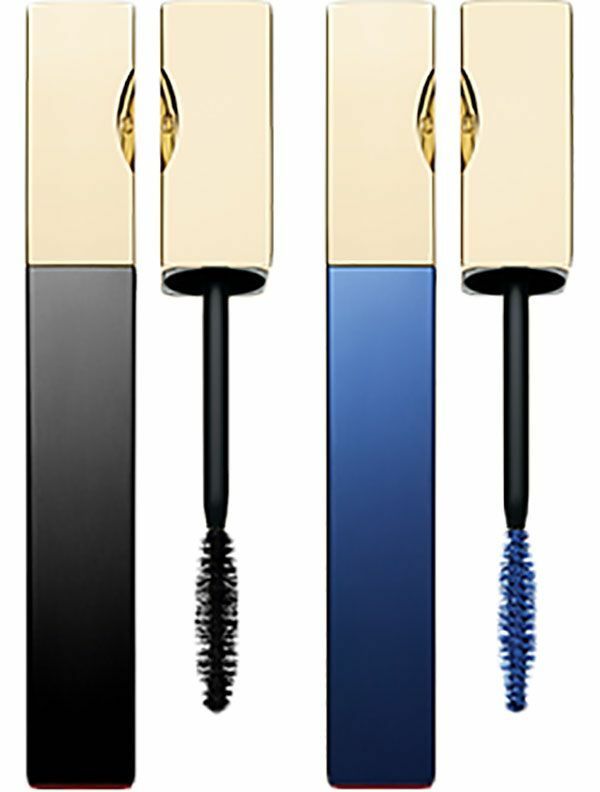 Truly Waterproof Mascara -$27 - in Intense Black (permanent shade) and Curacao (limited edition) - thickens, lengthens and curls lashes for a continuous, 12 hour waterproof hold. Colours of Brazil Summer Bronzing Compact - $42 - Limited Edition - with an ultra-fine, soft powder texture and a 3 shade harmony of colour - peach base highlighted with coral and brown which adapts to all skin tones to illuminate complexion and mattify with a lightweight finish. Shimmer Oil Face & Body - 100ml - $49 - Limited Edition - a lightweight body and face oil enriched with hazelnut oil but with no oily feeling to nourish, soften and and leave the skin satin-smooth while preserving it from dehydration. With fine gold pearls that leave a veil over the skin to illuminate and enhance the tan while a sunshine fragrance perfumes the skin with sunny notes.